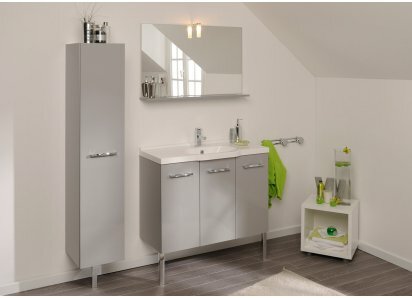 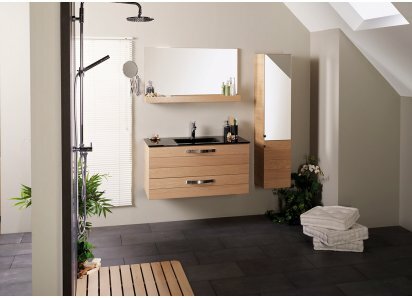 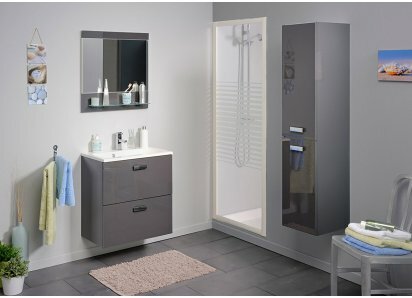 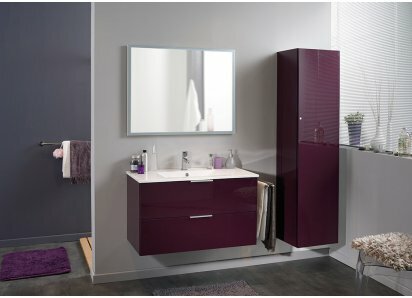 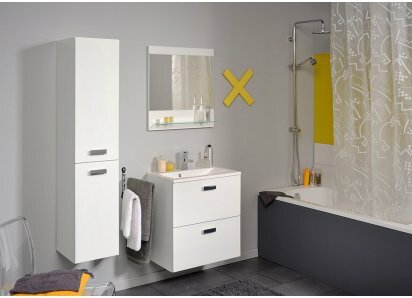 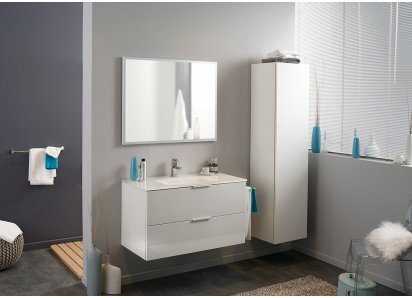 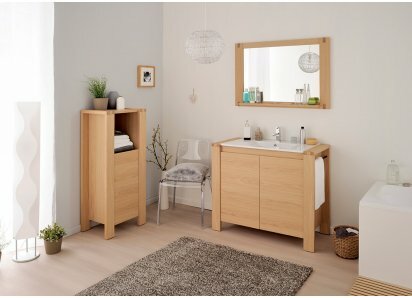 The RoomSmart Luxy Bathroom Collection creates a distinctive, stylish bathroom, and is designed to give maximum storage within a small available space. 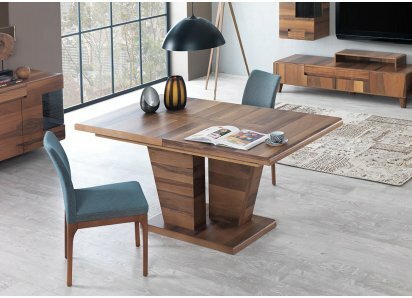 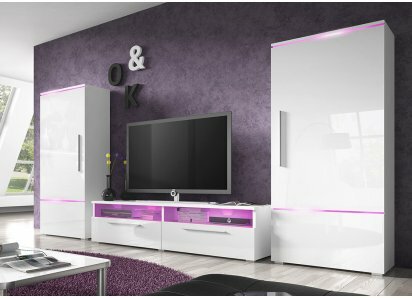 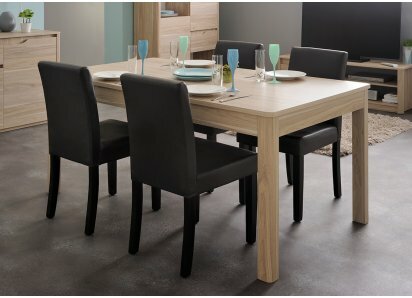 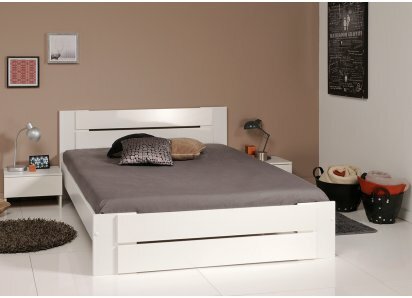 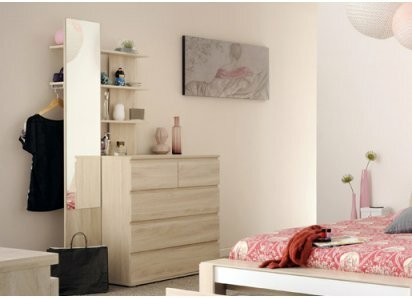 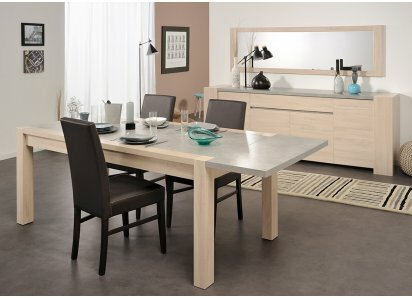 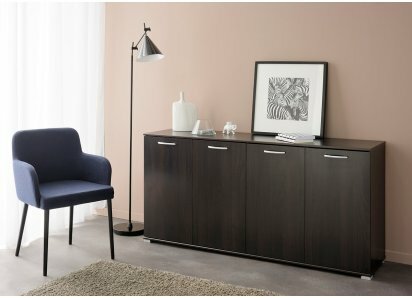 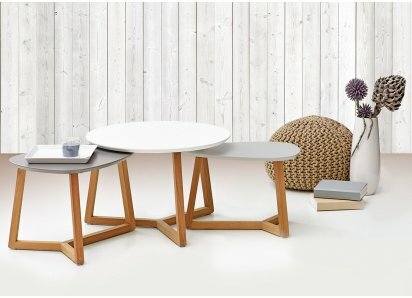 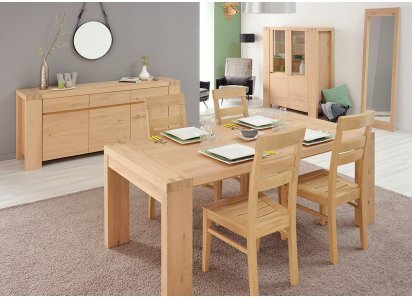 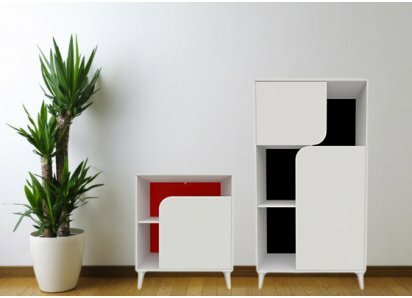 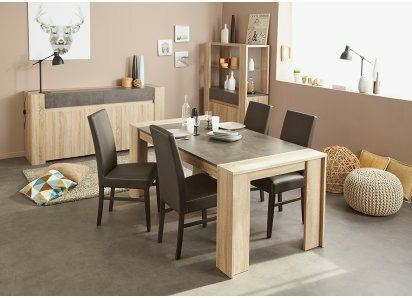 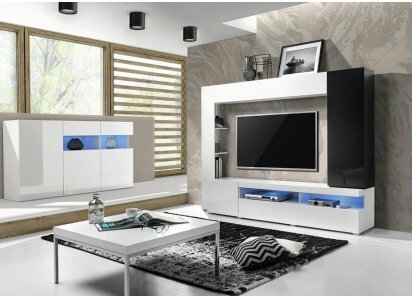 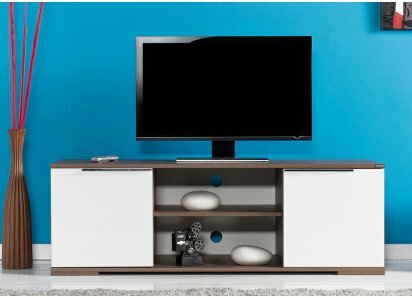 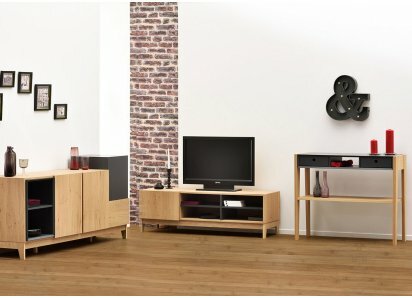 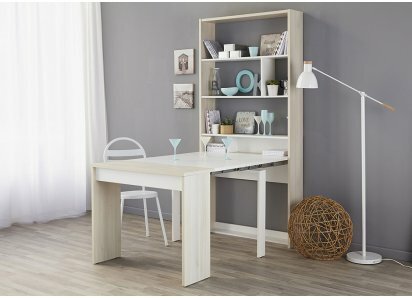 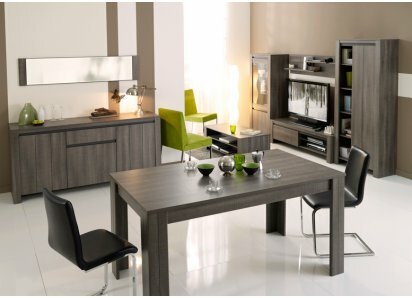 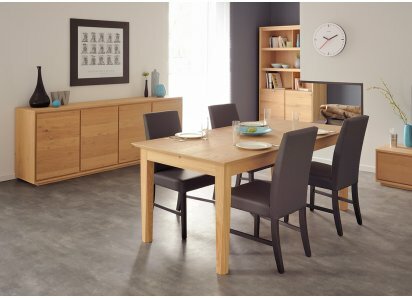 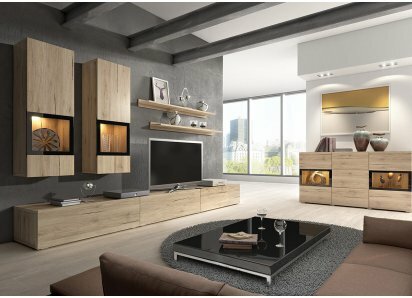 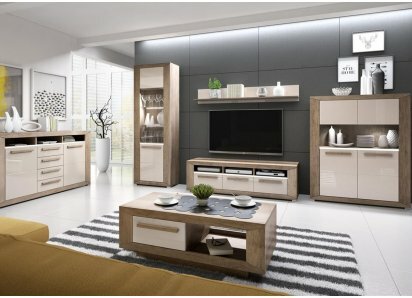 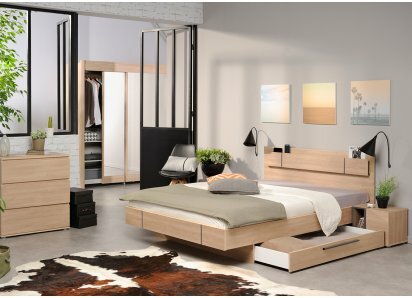 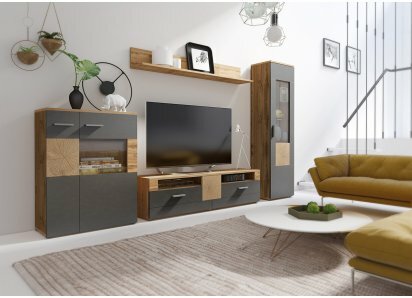 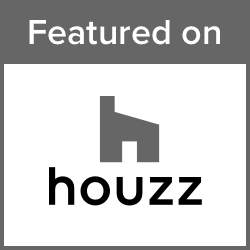 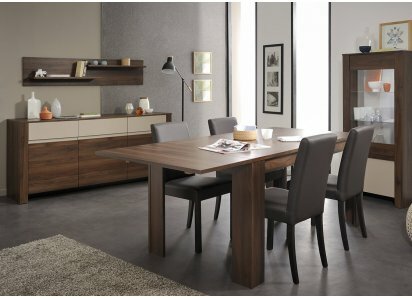 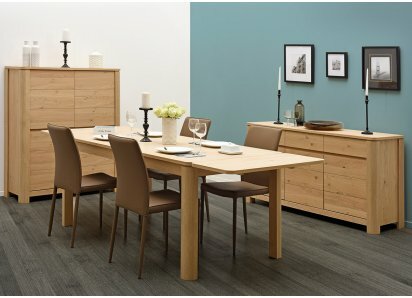 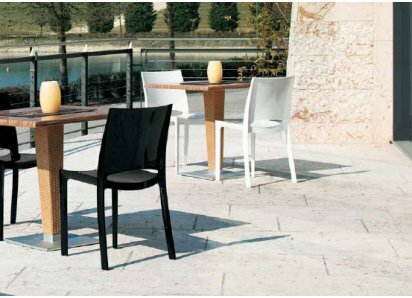 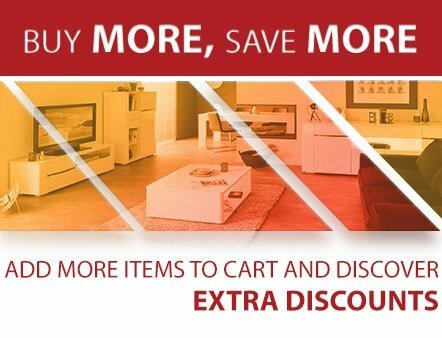 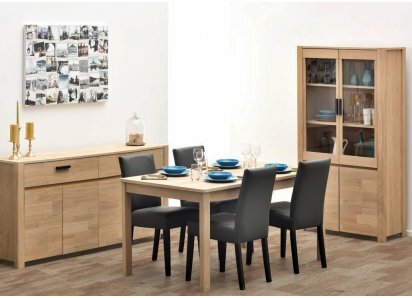 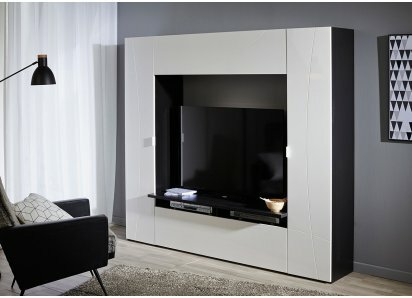 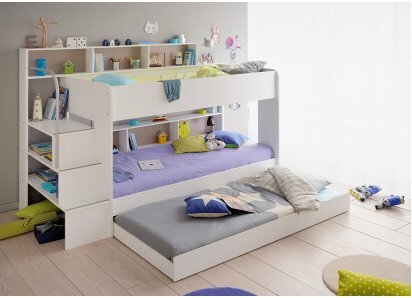 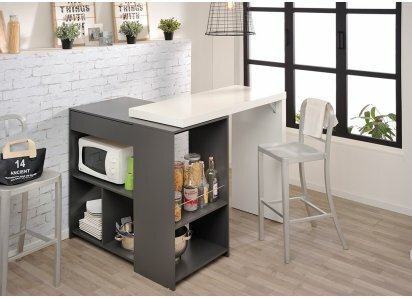 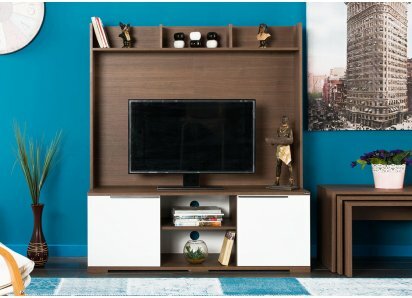 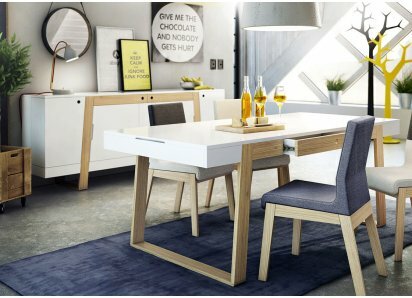 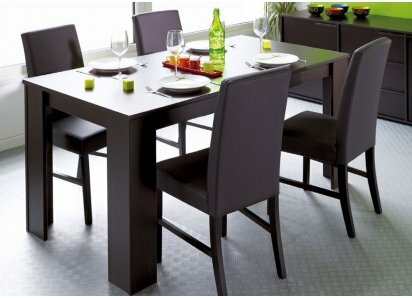 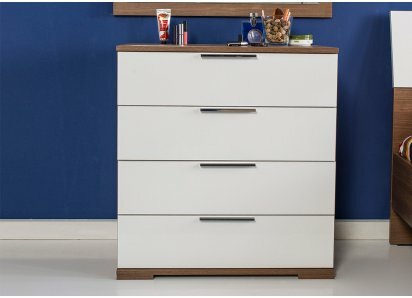 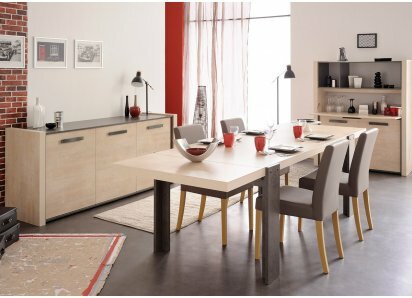 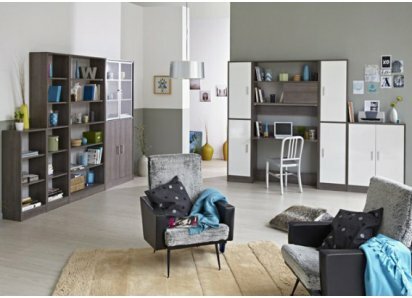 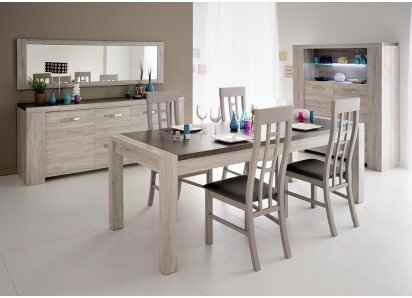 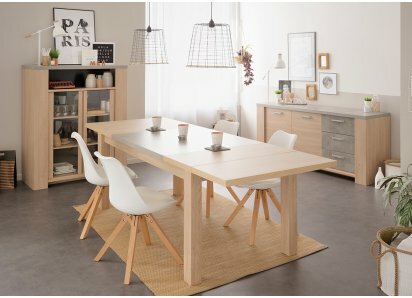 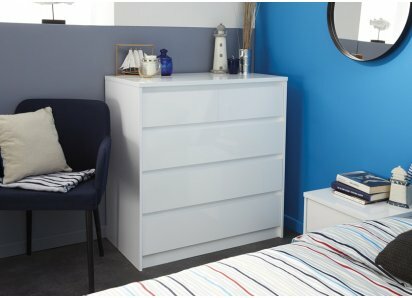 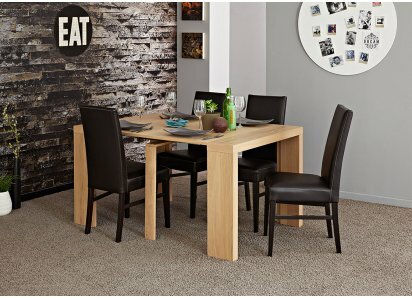 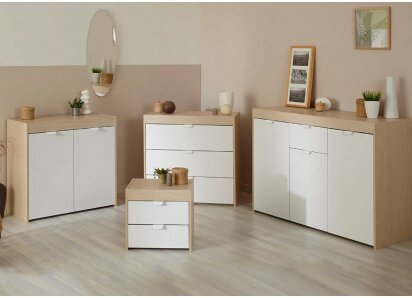 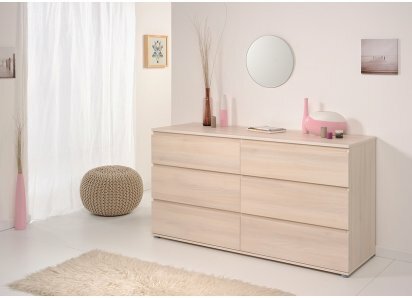 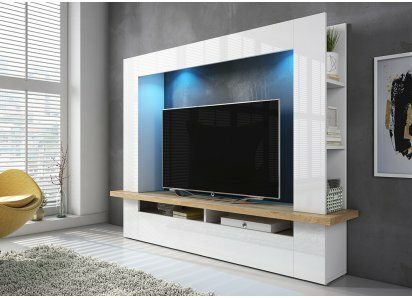 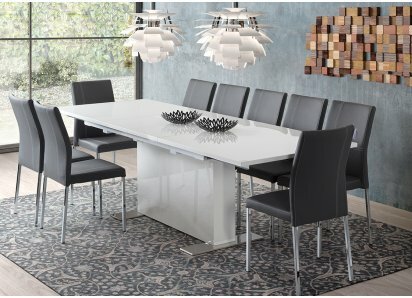 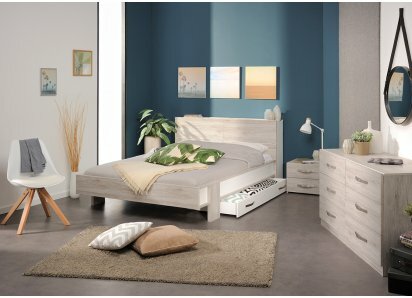 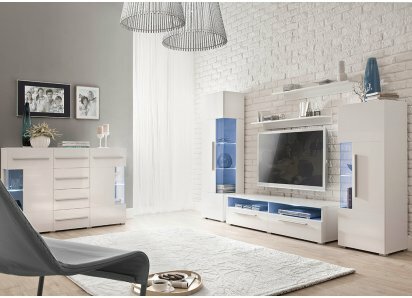 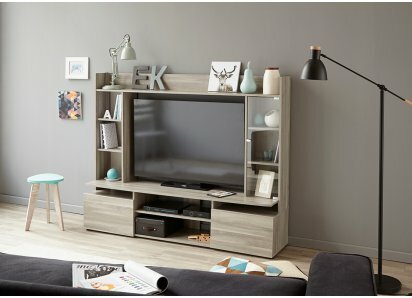 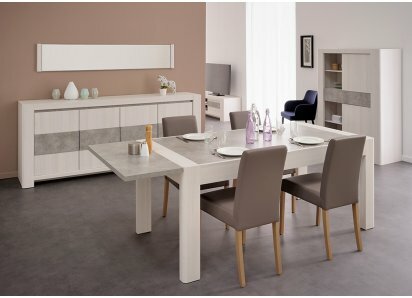 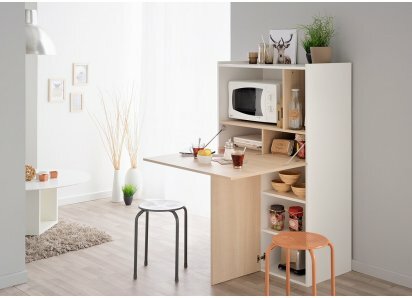 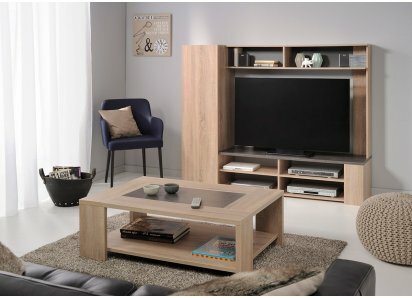 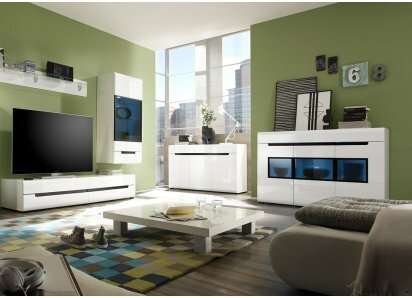 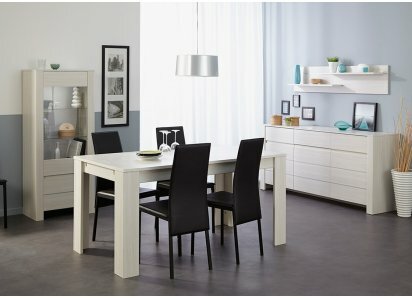 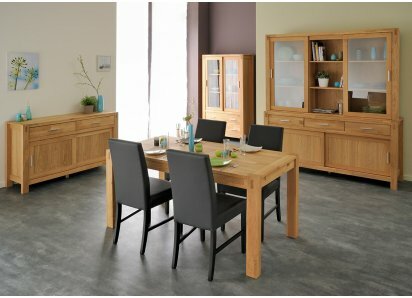 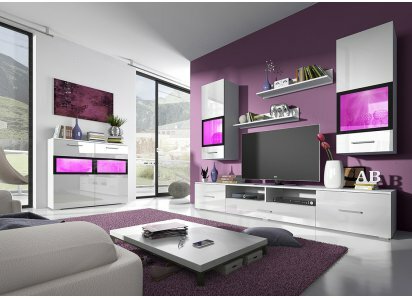 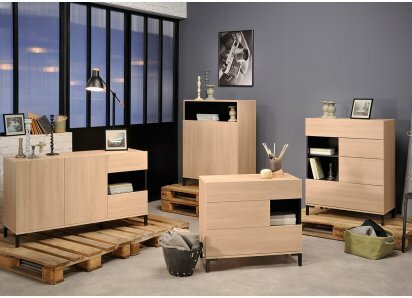 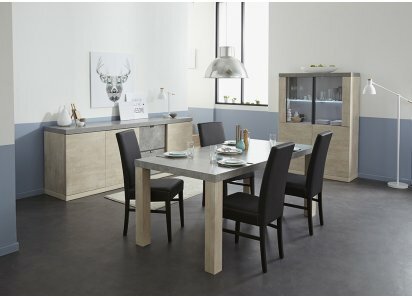 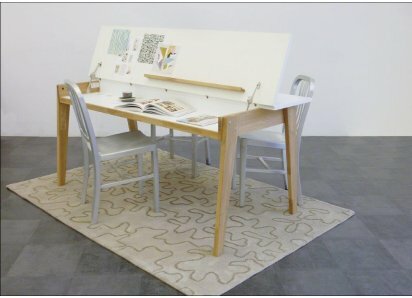 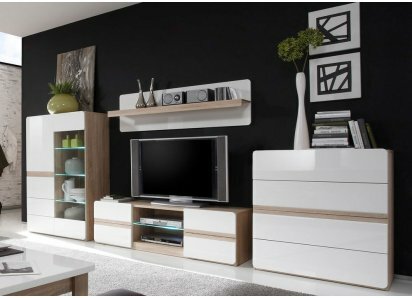 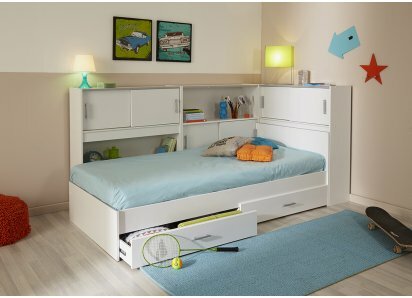 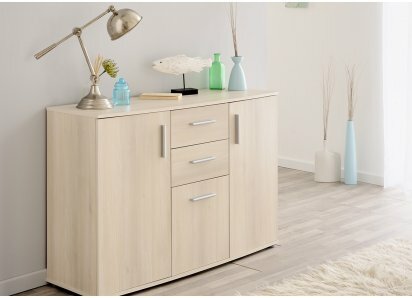 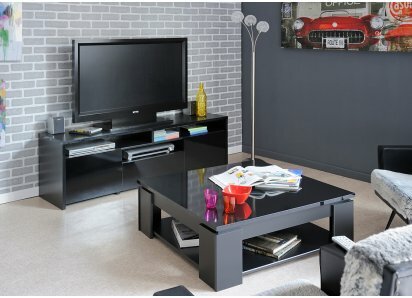 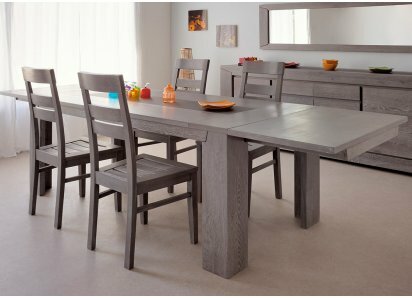 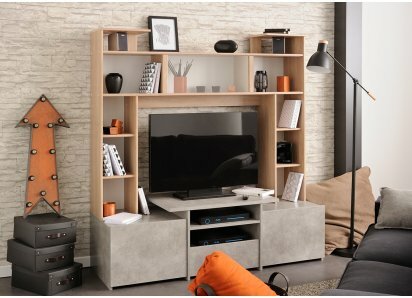 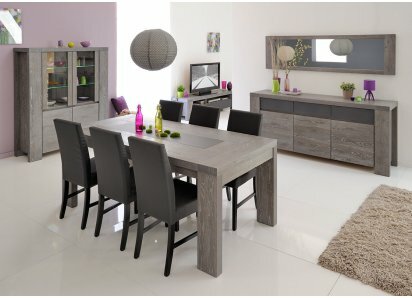 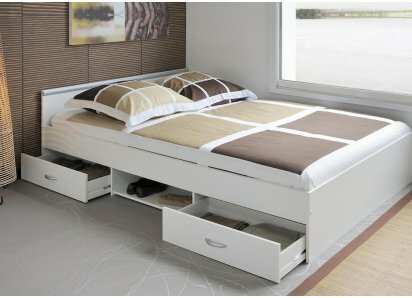 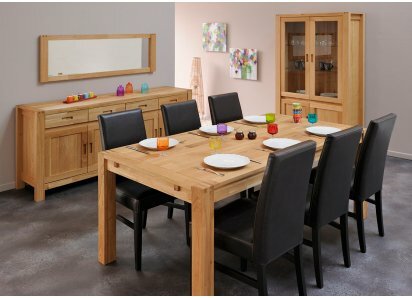 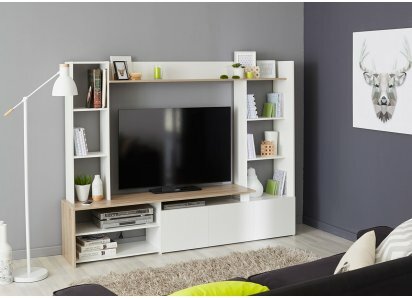 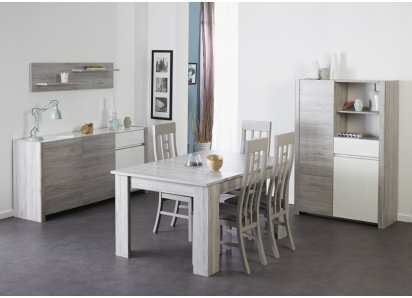 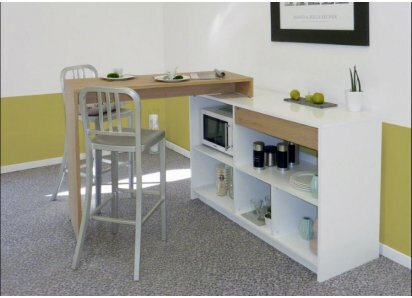 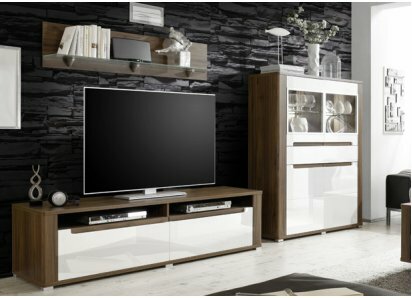 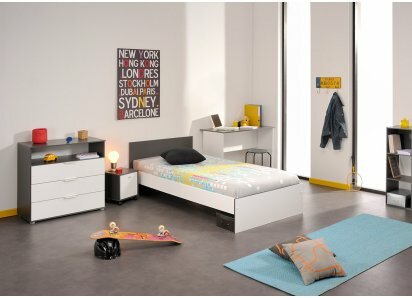 The Luxy Collection is manufactured by Parisot Company, in France, and is made from high-quality MDF board, lacquered in durable, glossy white, aubergine or gray. 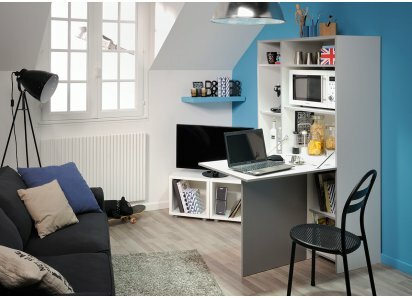 RoomSmart knows that the main problem of living in smaller houses, condos, apartments, and studios is finding enough storage space, especially in a high traffic room like the bathroom. 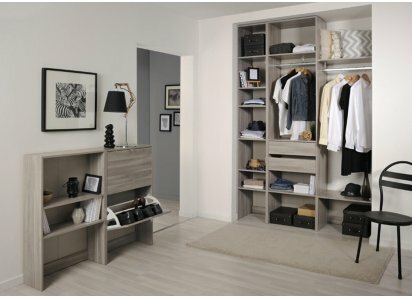 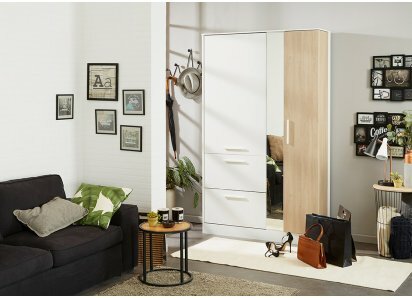 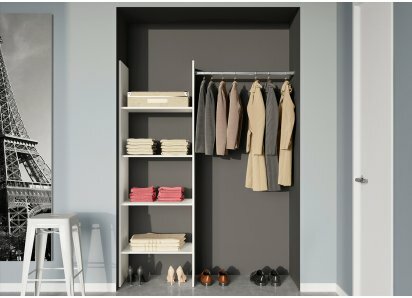 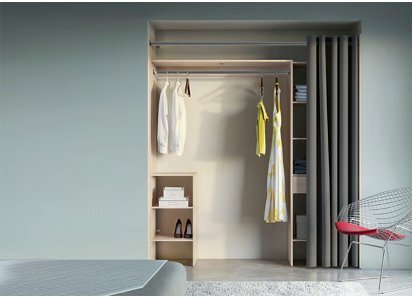 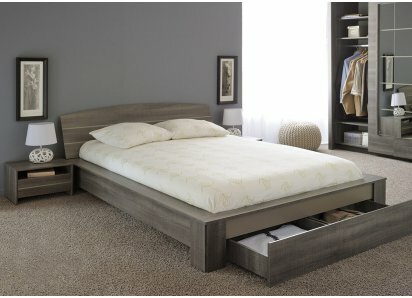 There are never enough closets to store towels, linens, toiletries and appliances! 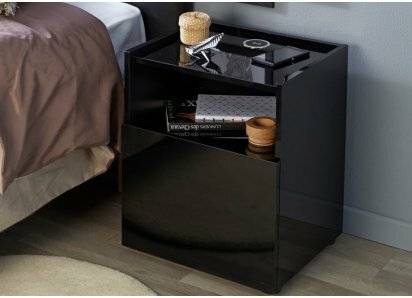 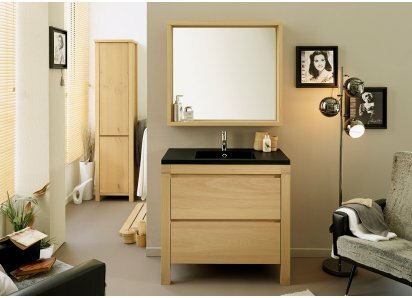 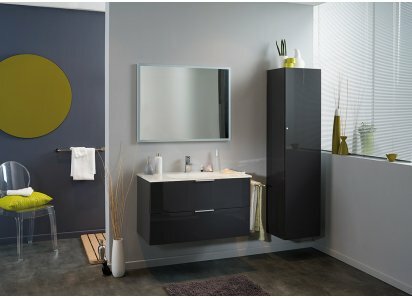 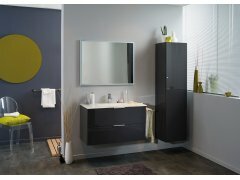 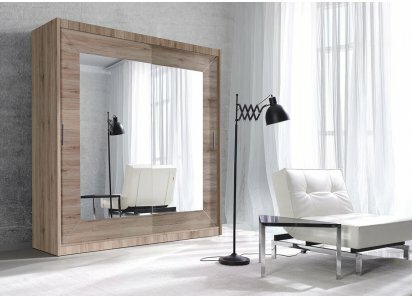 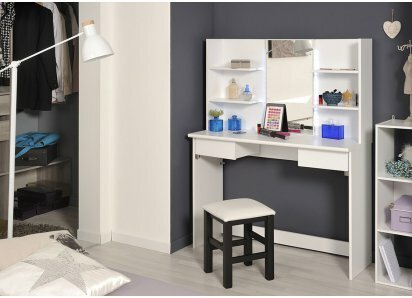 The Luxy Collection is the perfect solution, with options like the wall-mounted vanity with mirror, single or double ceramic or glass sinks, and two roomy storage drawers underneath. 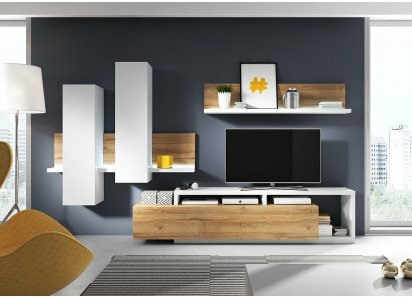 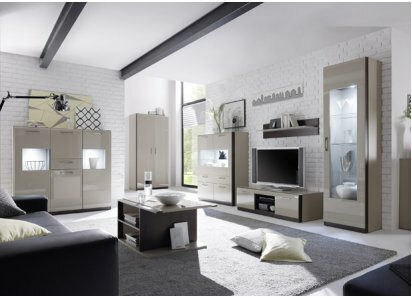 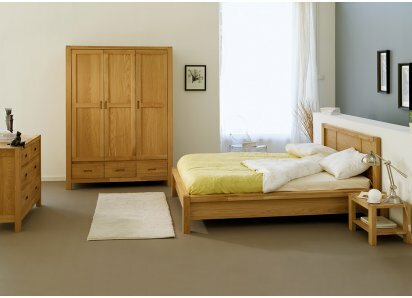 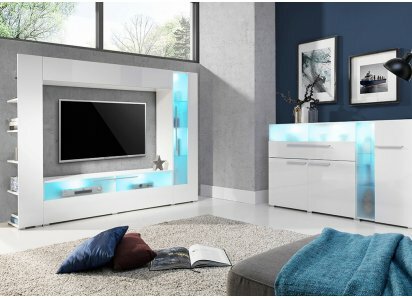 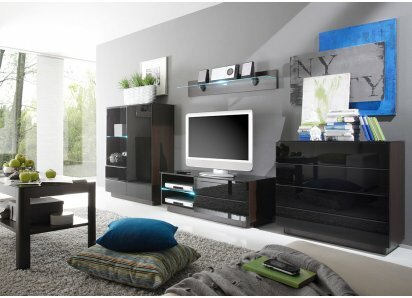 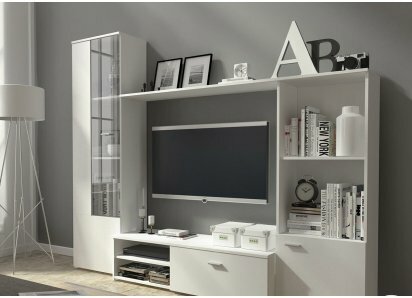 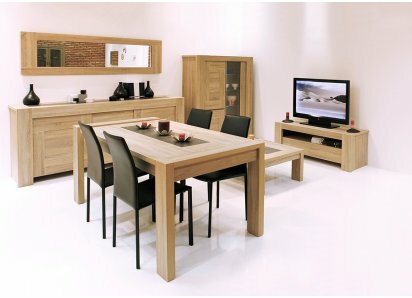 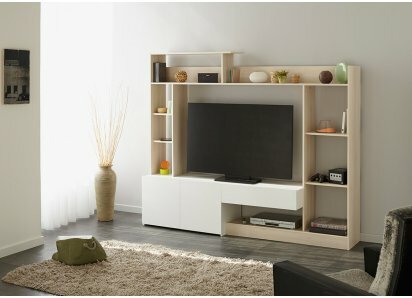 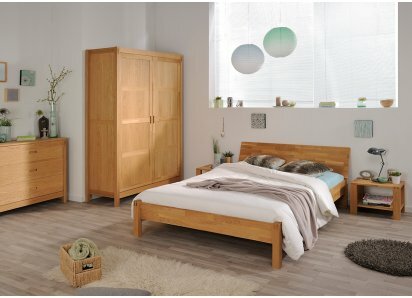 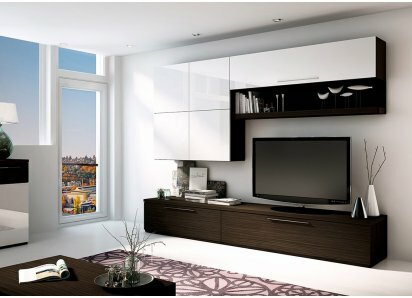 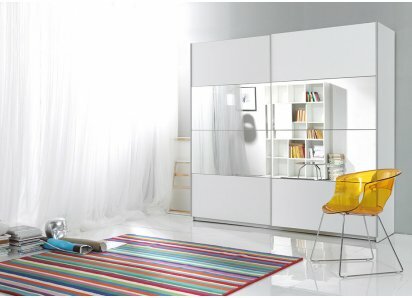 For even more storage, you can choose between two sizes of matching wall-mounted tower cabinet with shelves. 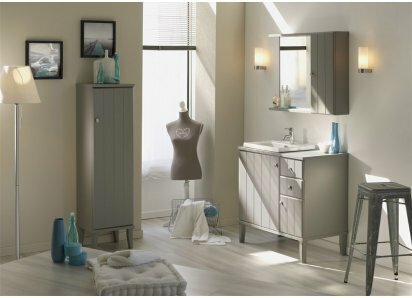 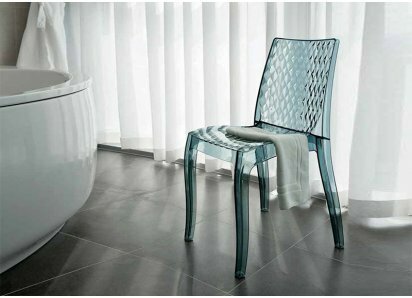 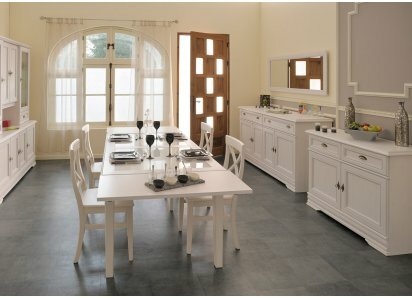 With this collection you can create a stunning designer look in your bathroom, AND you can have “a place for everything, and everything in its place”.